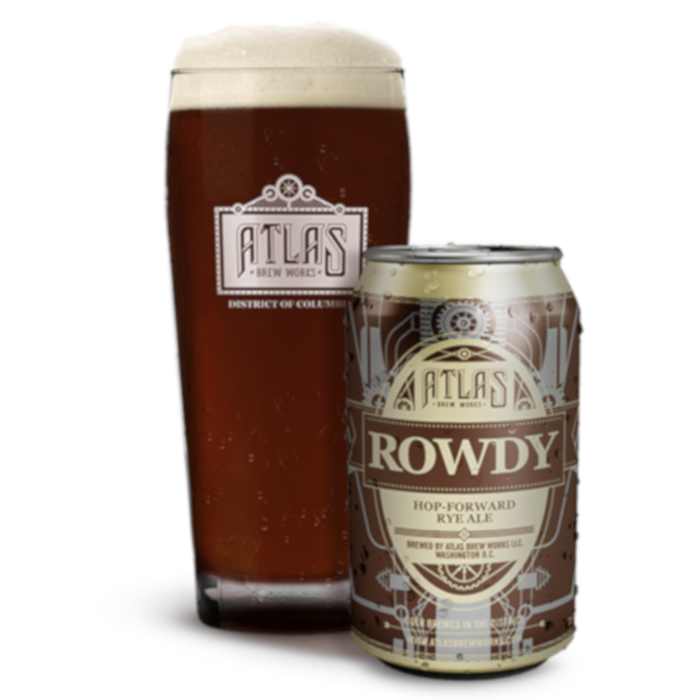 Atlas Brew Works in Washington D.C. created this hop-forward rye ale that is both fun and aggressive. 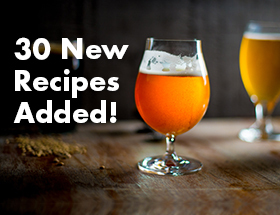 Using a large amount of specialty malts and three hop varieties, it is sure to get rye ale lovers’ attention. 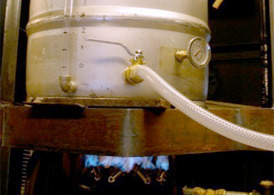 Single infusion mash at 68° C (154° F). 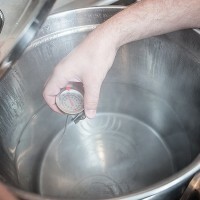 Conduct a 90 minute boil. 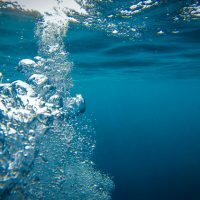 Optional water profile: Using carbon filtered DC tap water, add 1.5 g of calcium sulfate and 1.5 g calcium chloride to the mash, as well as 2 mL of food grade 85% phosphoric acid to the sparge.